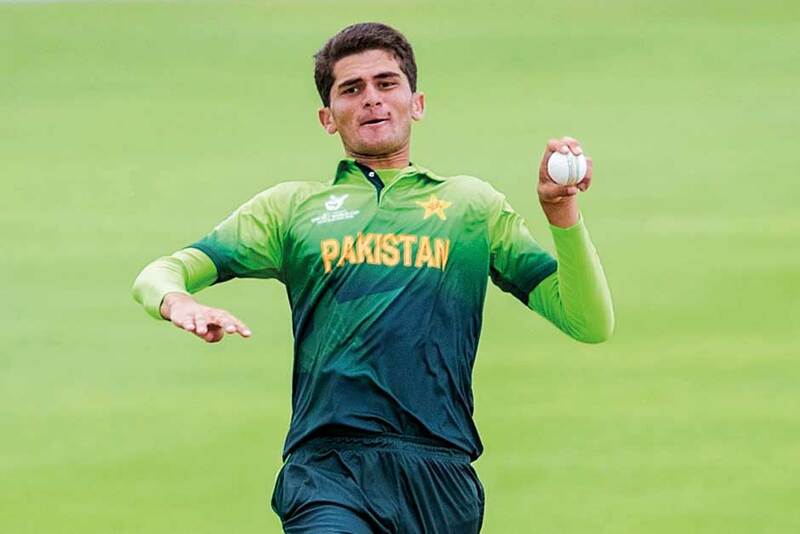 LAHORE: Uncapped left-arm quick Shaheen Afridi is one of six pacers in Pakistan’s 16-man squad for the Asia Cup in the United Arab Emirates. According to ICC, The 18-year-old was an integral part of the team that took part in the ICC Under-19 World Cup 2018 in New Zealand. Afridi finished with 12 wickets in five games, the best for Pakistan and joint-fifth in the overall list. Interestingly, his brother Riaz played for Pakistan in the ICC Under-19 World Cup in 2004 and later went on to play one Test match – his only international appearance – as well. The six-and-a-half-foot pacer is from FATA near the Khyber Pass on the Pakistan-Afghanistan border. He made his first-class debut for Khan Research Laboratories in the Quaid-e-Azam Trophy on 26 September last year, returning 8/39 in the second innings of the match, the best figures by a Pakistan bowler on first-class debut. From there to higher honours was only a matter of time, and he has already played three Twenty20 Internationals, all this year. Having come into prominence, Afridi was picked up by Lahore Qalandars in his maiden season at the Pakistan Super League (PSL) in 2018, where he squared off against his more celebrated namesake, Shahid Afridi, which provided him with an interesting experience. “Shahid Afridi is a very big name, not just in our country but globally. He hit me for six first ball in the PSL, but with the next one I got him out. I was very happy about that. After PSL, I don’t think any international match is tough for me. After that, I’m calm playing international cricket,” Afridi told ESPNcricinfo. The pacer made his debut for the senior team during the Windies’ tour of Pakistan in April 2018. He also featured in two T20Is against Australia three months later, and has so far netted four wickets. No one-day international cricket yet, but that might change in the United Arab Emirates (UAE), where the Asia Cup will be held this year.